Dr. Paul-Henry Zottola was born and raised in New Britain, CT where he still makes his home with his wife and two children. He completed his dental training at some of the most well-established and rigorous dental programs in the U.S. and is proud to have studied under Dr. Jack Caton (a legend in periodontal disease research). 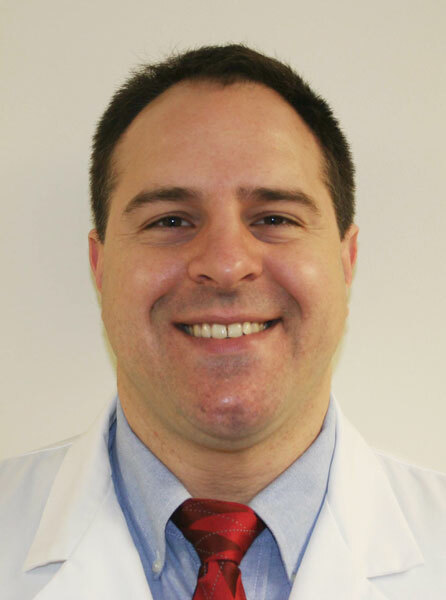 While at Eastman Dental Center, he served as chief resident in his senior year and was the recipient of an award for outstanding achievement in periodontal education. He also simultaneously completed a dual degree program through the medical school and has a strong background in designing and analyzing human clinical research. As of August 1st, 2009, he has now opened up his practice to serve the community as a general dentist instead of as a specialist. This allows him to provide a wider array of treatment options and makes cases more convenient because everything can be done in one office! He moved back to Connecticut after completion of his program to be closer to his family and start a family of his own. He started Zottola Periodontal Group late in 2003 and has quickly established himself as a leader in his specialty. In 2006, he completed his board certifiaction and has achieved the highest level of certifiaction in his specialty. He was recently featured in Hartford Magazine's "Best Dentists" issue and is proud to serve the residents of Rocky Hill and the surrounding area.